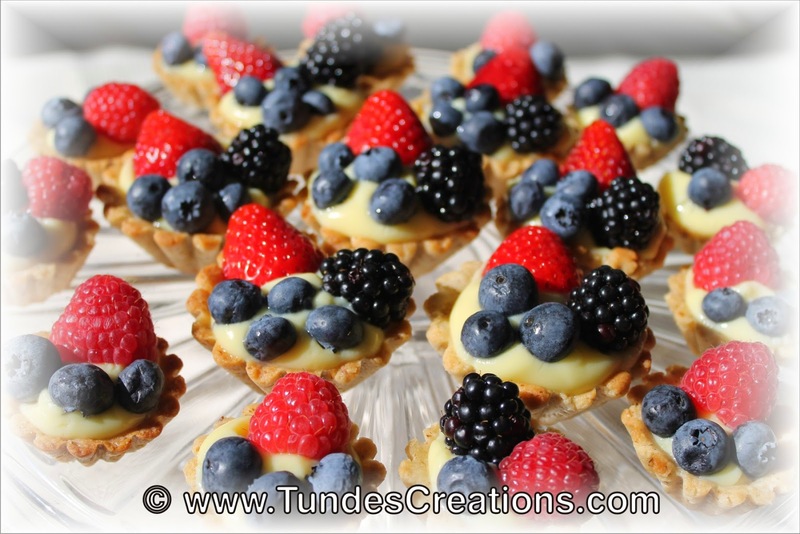 With the bright colors of the berries, this dessert will be a sure hit for any occasion. 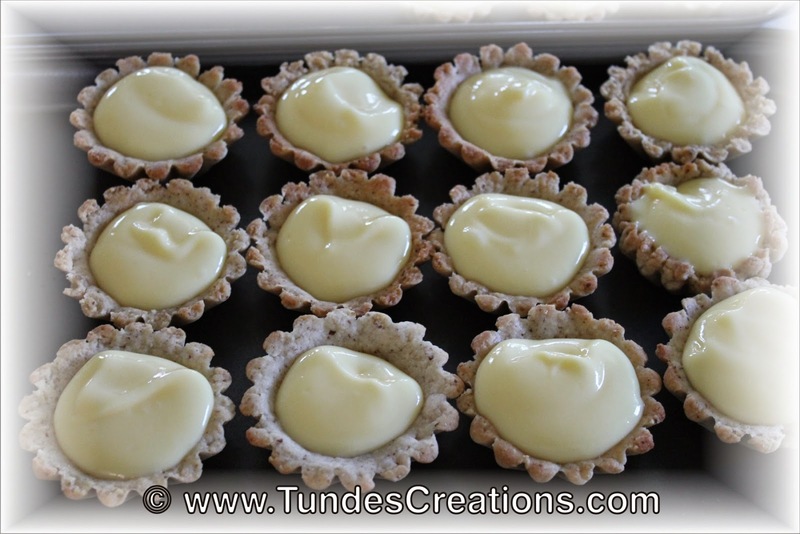 And this treat is really easy to make too. 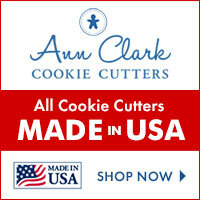 You can make them in different sizes, depending on the size of your cookie molds. First mix all ingredients for the dough and knead it util everything is well incorporated. 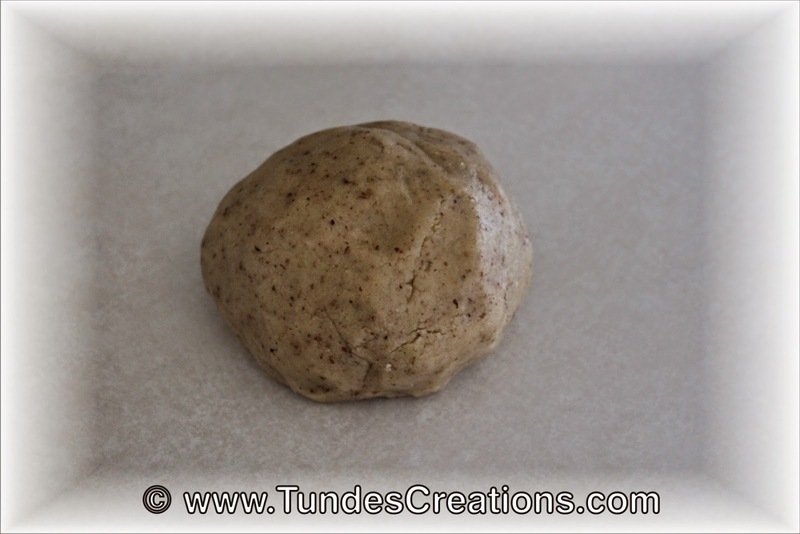 Take small pieces of the dough to fill your molds with a thin layer of dough. You can use the bigger molds, or the mini, bite sized version. 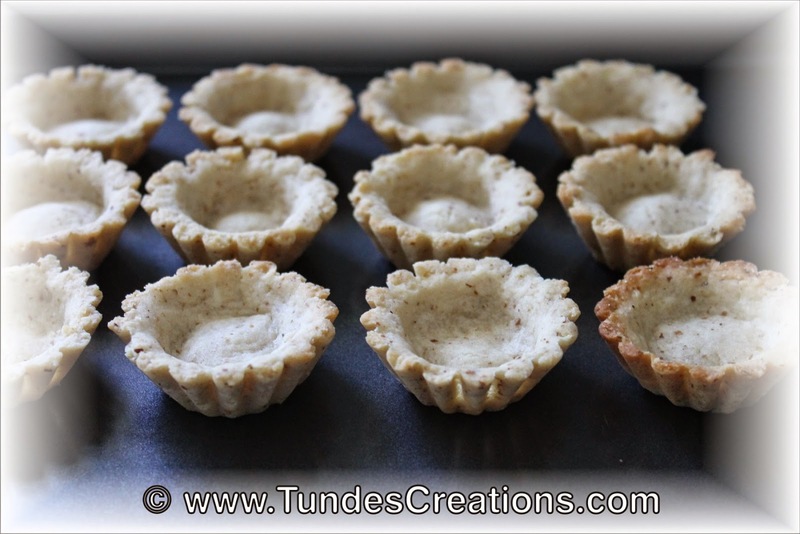 You need only a thin layer, as the dough will spread a little and you want to put filling inside. Bake at 375F for 8-10 minutes or until it has a light brown color. 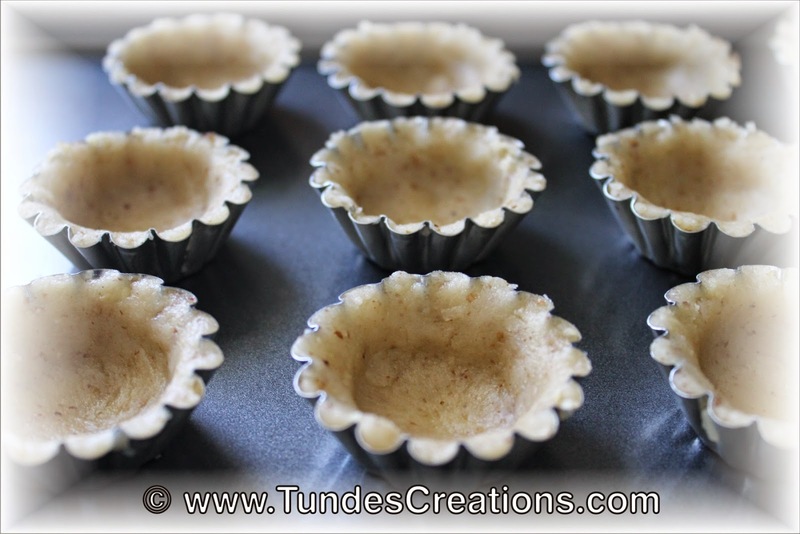 Let them cool enough so you can safely touch the mold and turn the molds upside down to remove the cookie cups. If they a stuck, gently tap them to the table to remove the cookies. 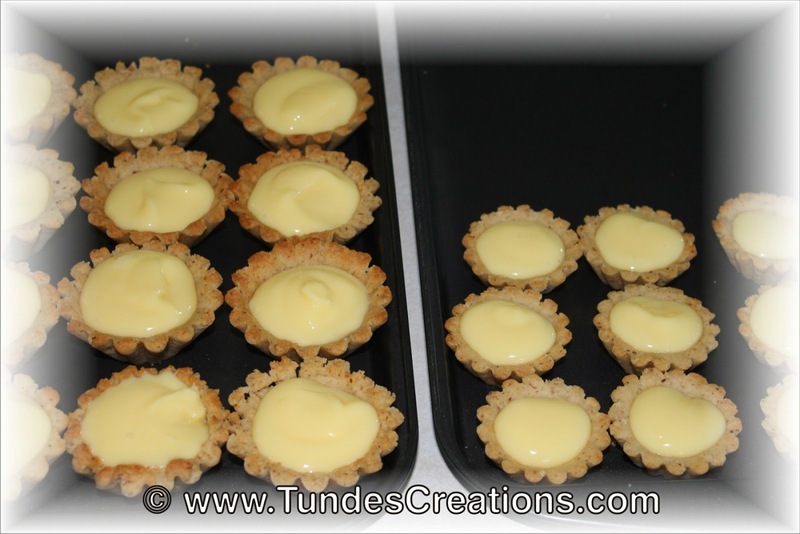 Prepare the instant vanilla pudding or any other filling you like and fill the cups. 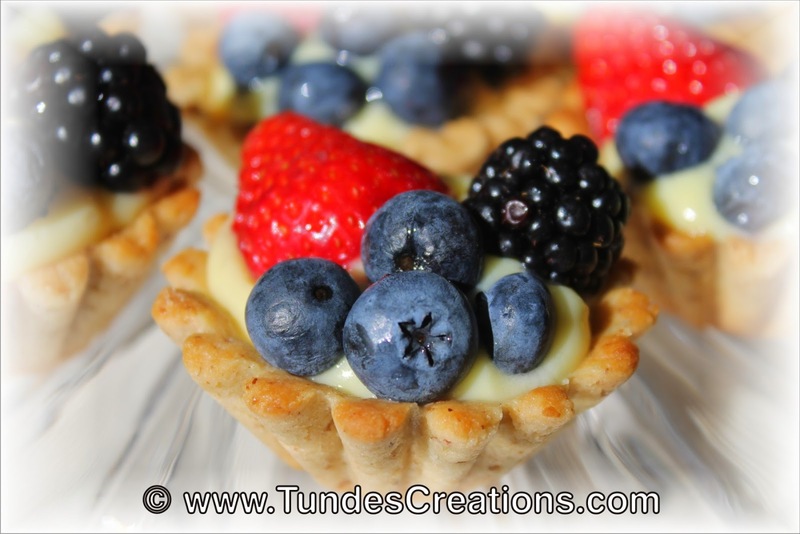 Place some berries on top of your filled cups. Store in your refrigerator until served. I hope you will enjoy this special treat! 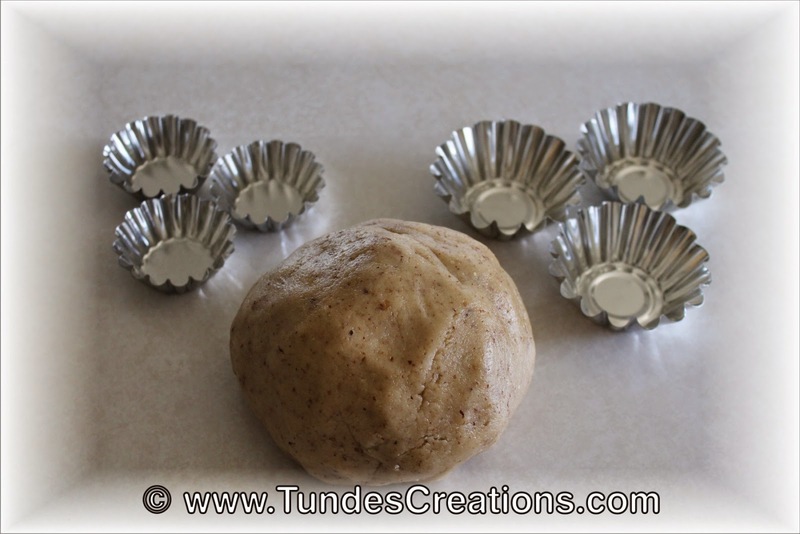 Pastry molds are available on my website. Hungarian noodle "galuska" or "nokedli"